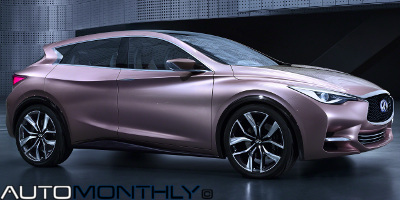 Another concept that had its premiere at the Frankfurt Motor Show is the Q30. This car previews the entry into a new segment for the Japanese car manufacturer composed of smaller cars aimed at a younger audience, but till having a premium feel and look. 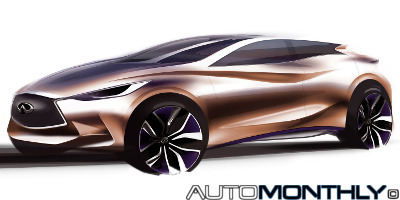 Today, Infiniti revealed a little more of the upcoming Q30 concept that is going to be revealed at the Frankfurt Motor Show. This compact vehicle, that the Japanese company describes as being a mixture between a coupe, a hatchback and a crossover, is ready fight for a spot in the compact car premium segment. Seems that the luxury vehicle division of the Japanese car manufacturer Nissan wants to compete in the C-Segment against cars like the BMW 1-Series, Audi A3 and Mercedes A-Class. 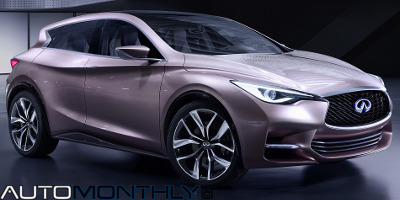 To do that they have created the Infiniti Q30 Concept and are going to reveal it at the Frankfurt Motor Show next month. 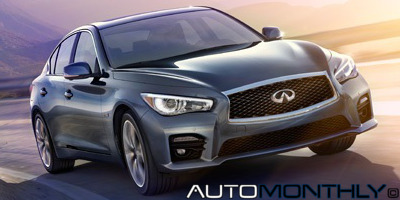 The 2014 Infiniti QX60 will be the second model from the Japanese company to use the new naming structure and will have for the first time a hybrid version. Since the Q50 had spotlight on the Geneva Motor Show, Infiniti wants the QX60 to have all the attention at the New York International Auto Show. 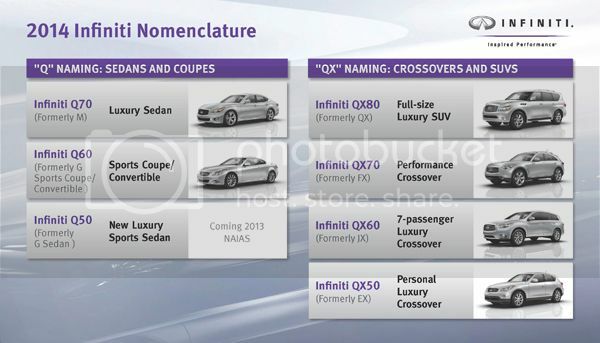 Seems Infiniti was not happy with the current numenclature and decided to change it in a way it relates to its roots and in particular with the Q45, but also representing a new brand direction.